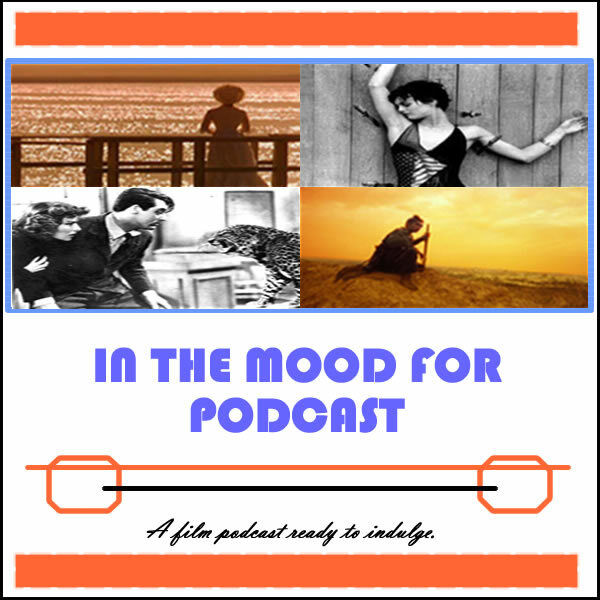 It’s Episode 37 of In the Mood for Podcast, a British-based film podcast hosted by Calum Reed of Ultimate Addict and Pete Sheppard of In the Mood for Blog. This week we’re rather united in our praise/derision of this week’s cinematic offerings, although there’s little diplomacy to be seen in the films themselves. We tackle Bruce Willis’ latest actioner “A Good Day to Die Hard,” and another potential franchise movie in teen-oriented magic tale “Beautiful Creatures.” We’re checking in with Judd Apatow’s latest peek into the perils of ‘adulthood’ in “This Is 40” and the fractured political situation in 1980s Chile in Pablo Larrain’s “No.” All this, and we’re predicting Sunday’s Oscar winners, instigating yet another contest in the process. Those awaiting news of Pete’s forfeit for his previous contest loss will receive encouragement. It will soon be Tarkovsky time!